There is no need to be surprised when you find out that Jaguar XJ220 is abandoned by the owner. 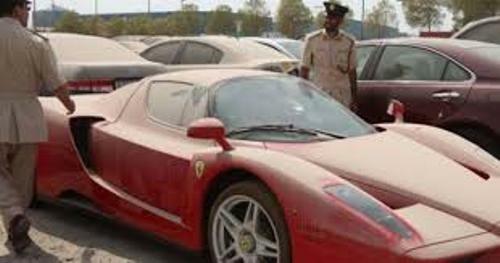 This famous and exclusive car was abandoned at the edge of the Qatari desert. This heartbreaking jaguar is very expensive. If you decide to buy a new one, you should spend £403,000. The company only produces 281 pieces of XJ220s models. 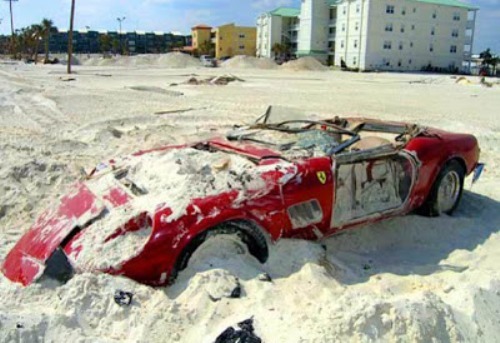 Ferrari F40 is the next most costly abandoned car in the world. This car was owned by the eldest son of Saddam Hussein, Uday Hussein. He was killed during the war which makes his beloved Ferrari abandoned in rural Iraq. He bought the Ferrari car when he was alive. Actually the cost of this brand new Ferrari F40 is £350,000. Maybach 57 has been spotted for four years at a Canner car park before some people spotted the car in 2012. Actually we do not know whether the exclusive car is still there or it has been removed from the area. I just wonder how people could abandon such as wonderful car. You can check out the cost of Maybach 57 in the internet. The new one can cost you £300,000. We are dying to have Rolls Royce Phantom in our garage. Even though the car is too tacky if you only live in low or middle class area, people love it much due to the classic appearance. This car was abandoned like trashy car in the suburban railway line. If you decide to buy a new Rolls Royce Phantom in the base model, you have to spend £276,000. Lamborghini Miura was the abandoned car of Aristotle Onassis. He was the shipping magnate who married to Jacqueline Kennedy. 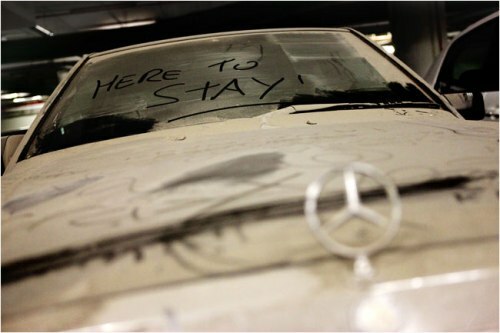 The car was left abandoned in Athens Hilton’s underground car park. 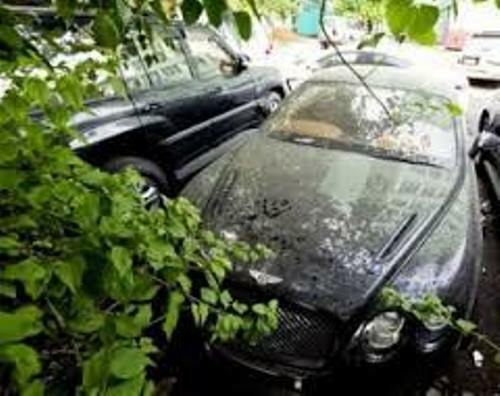 What do you think on facts about the most expensive abandoned cars in the world?